The car industry consistently produces new models and shapes throughout the year. Sometimes a new shape will arrive without a lot of press coverage or hype as such, however, when there is a significant update or an eagerly anticipated new car, there is usually a lot of excitement for the new car. The more popular cars and brands will have a long period between announcing a release, and eventually releasing the car on general public sale. This is to let potential customers prepare themselves either financially, or for some other practical reason. A majority of cars scheduled for 2019 have already been publicly announced and are just waiting for the new year before becoming officially available for sale. 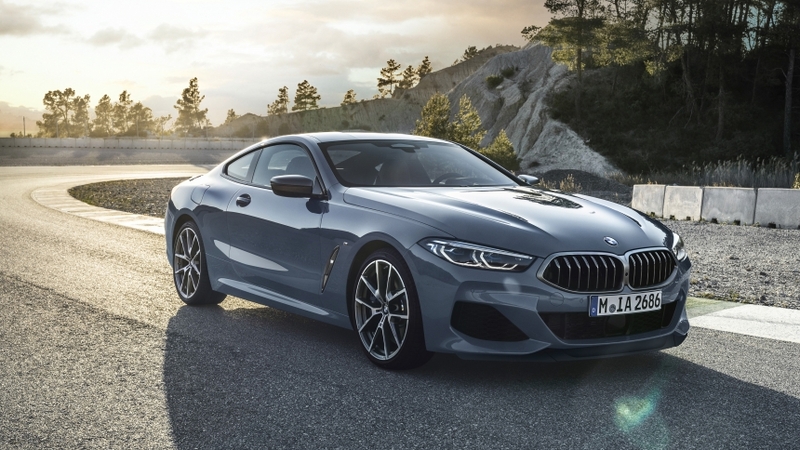 We take a look at 10 of the most eagerly anticipated cars for 2019. Brands range from Audi, to BMW and more. A significant mention of worth is how a majority of the new cars will benefit from emissions-reducing hybrid technology, which makes them more efficient and affordable to maintain.